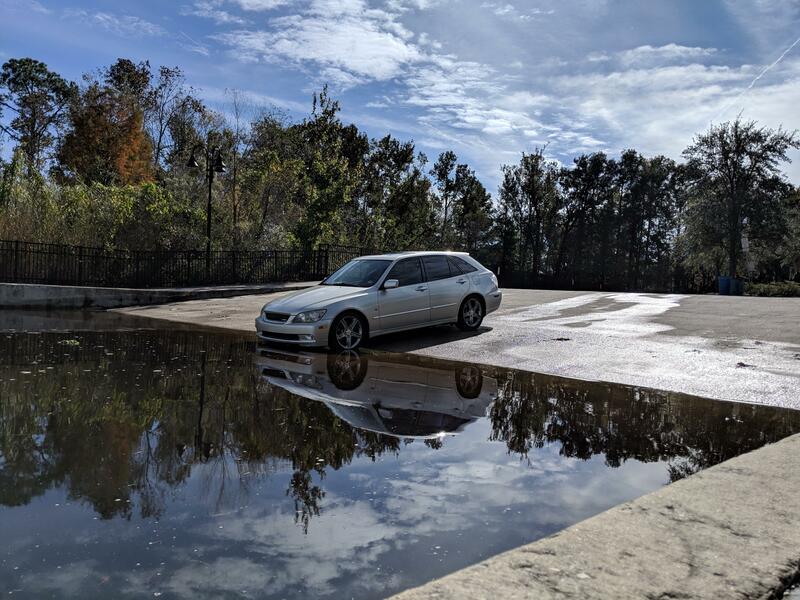 Im planing to purchase an is300 soon and was looking at sedans, but alittle while ago i realized the wagon was a thing too, so i was curious if theres any mechanicly differences between the sedan and wagon ik they both have the 2jz ge vvti but what about transmissions suspension and other verious things, and if they're not the same is there an after market community for the wagon or should i just buy sedan parts and make it work. The wagon version AKA Sportscross in America / Gita on the other side of the ocean. In america Sportcross were only available with an automatic transmission. And beside Asthetics the mechanical components are the same. In Canada Sportcross are really rare, only 75 were sold. rear bumper and rear wheel width are different on the wagon. everything else should be the same mechanical wise. as mathieu stated, in america the wagons only got autos. I have a wagon and my boyfriend has the sedan. Needless to say, I love driving my car way more. There's something about the sportcross that just makes you feel special driving it. Also, it has about 125-150 more lbs ON THE BACK so it swings WAAAAY harder than the sedan (donuts are a breeze)! Hope you make your decision soon!